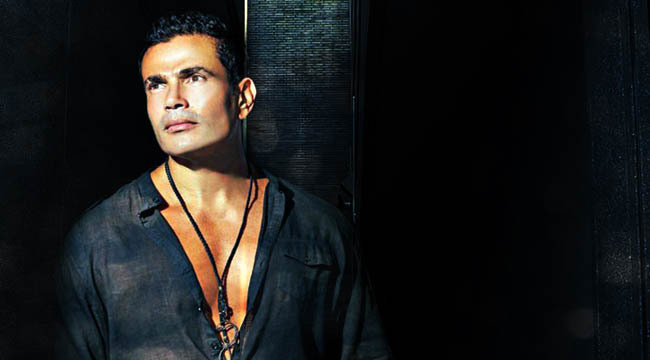 Amr Diab needs no introduction. The Egyptian superstar is popular across the globe — he has fans everywhere from the GCC to Europe, the United States and Australia. The multi-World Music Award (WMA) winner has been credited with revolutionising modern Arab pop music, became the first Egyptian singer to appear in a music video, and was one of the first — if not the first — Middle Eastern artists to use special effects in his clips (remember his Back to the Future-style video for 1995’s Ragaeen?) Additionally, he has deals with over 18 international record companies; all of his albums have hit number one in the charts, and as a result, he is the best-selling Arab recording artist of all time. Such is his star power that it is immensely difficult to get him for an interview. However, the 51-year-old responded to our questions ahead of his appearance at the du World Music Festival, which took place this Saturday 6 April at Dubai Media City. Could it be because he is celebrating 30 years in the business? He refused to answer a few questions (he didn’t want to talk about whether he’d appear as a judge on a show such as Arab Idol) but we’re not complaining — at least he gave us an interview. Will this Dubai performance be part of your 30 Years Golden Tour? Yes, it is. We have a world tour coming up this year in many countries, and this concert is going to be a part it. I am very excited to meet my fans again this year at the du World Music Festival — there will be some surprises in the concert; I hope they will enjoy it! It is rumoured that you now live in Dubai. Is this true? No, I don’t live in Dubai. I still live in Egypt, where my company and house is. However, I enjoy coming here often to relax, and I also have some projects lined up here. 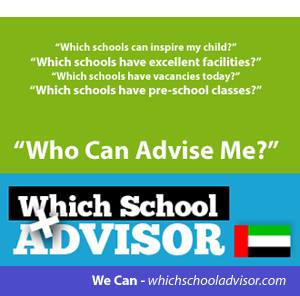 The UAE is one of my favourite countries. Where else do you plan on touring this year as part of the Golden Tour? We started the tour with a concert in Australia, then another in Qatar. After Dubai, I have shows in the United States, followed by many other countries that will be announced in due course on my official website. How has the music industry changed over the past 30 years? Do you prefer it in the past or today? For example, do you enjoy using social media to promote your music? Social media has made music travel faster than it used to; with one click, you can promote your music worldwide, and this is the future for the industry. Speaking of social media, how is work progressing with the YouTube Amr Diab Academy? Since 2000, I have discovered many talented people in the music industry, and have worked with them on my albums — some of them are now very popular composers/singers and lyricists. They used to come and wait for me at the studio, just to ask me to listen to their lyrics or music, so I decided to make it easier for people to reach me and help them achieve their dreams, and that’s how I developed the Amr Diab Academy, which is a talent search programme that airs on YouTube. This way, I could get to know talent from all over the world, and make it easier for them to enrol through a single click. I can take advantage of my huge online fan base to help these new talents be heard. Season One finished a few months ago, where we discovered two talents who will be performing with me in my next concert in Egypt. Now, we are preparing for Season Two after my album release that will target lyricists and composers. You mentioned your new album — the follow-up to 2011’s Banadeek Taala. Have you finished it? Is it coming out this summer as reported? Yes, I am currently putting the finishing touches to my new album; it should be released soon. One-half Arab and one-half European, Rachel McArthur is a music-loving, FCBarca-obsessed, writer/journalist with a passion for all things music, travel, food, science, lifestyle, current affairs and sport! 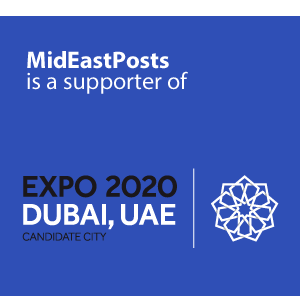 Digital Projects Editor at Explorer (a Middle Eastern leisure and lifestyle portal), as well as Arab entertainment columnist for Gulf News newspaper. Her proudest moment so far has been interviewing her favourite band of all time: Metallica. Her interview with Paulo Coelho comes a close second.